Staying in a luxury hotel is typically synonymous with high prices, but that doesn't have to be the case. To get you started, we’ve compiled a list of eight luxury hotels that you can actually afford, all at under $200 a night in the offseason or, with current promotions — even a few under $100 a night. Located near the Zocolo, the Grand Hotel Ciudad de Mexico has opulent touches without the matching price. 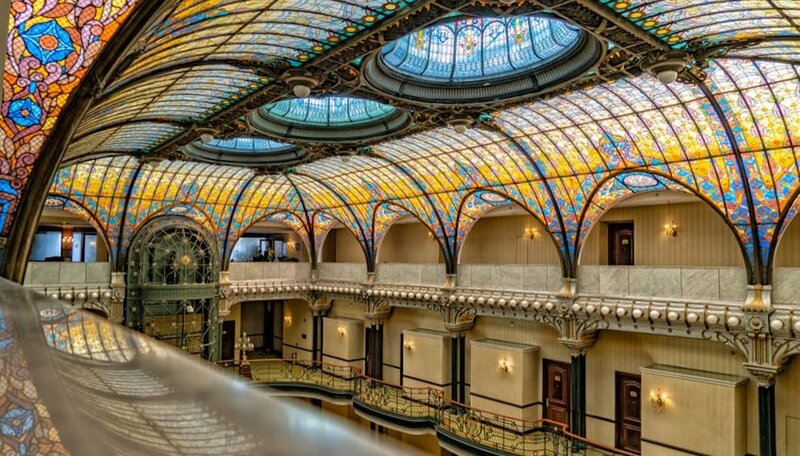 The iconic Mexico City hotel was designed in an Art Nouveau style and has luxurious design details like Tiffany stained glass and a Louis XV Chandelier in its entrance. Oh, and did we mention it was featured in a James Bond film? 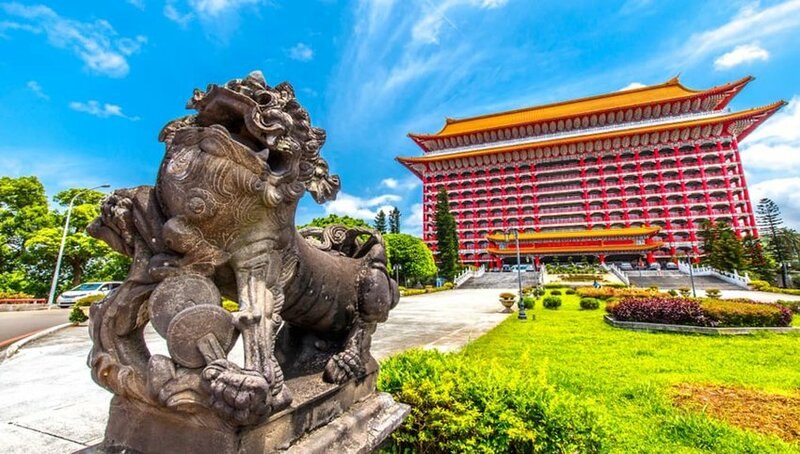 The Grand Hotel in Taipei is more than just a palatial hotel, it’s an important landmark and one of the tallest Chinese classical buildings. There are spectacular views of the surrounding city and mountains, and all rooms are elegantly appointed in traditional Chinese décor. 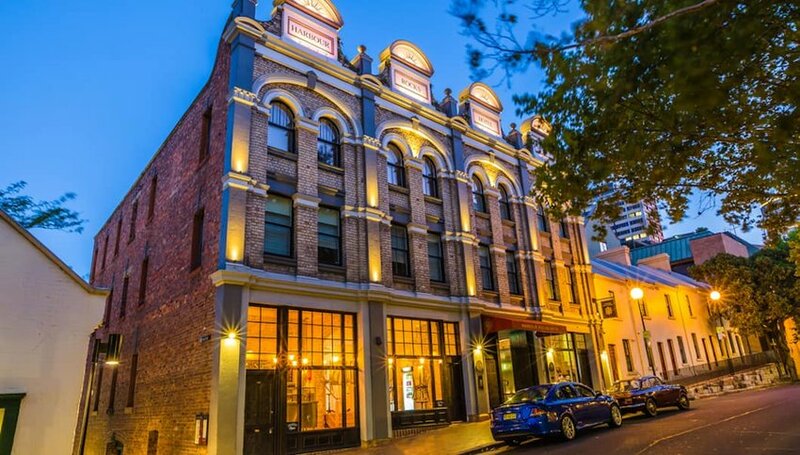 The Harbour Rocks Hotel Sydney is a MGalley by Sofitel property located near some of the city’s best attractions. The historic building features 59 rooms, all draped with a blend of dark industrial décor and American Southwestern touches. It doesn’t have a pool like other properties, but it’s a worthy trade-off to be in the trendy Rocks neighborhood. Located in Paris’ 20th Arrondissement, Mama Shelter is a chic, budget-friendly luxury hotel that incorporates chic innovations in a trendy space. One of the coolest touches is the 27-inch iMac mounted on the wall which will work as a computer or TV. There’s also an onsite restaurant with a special Sunday menu designed by Guy Savoy. 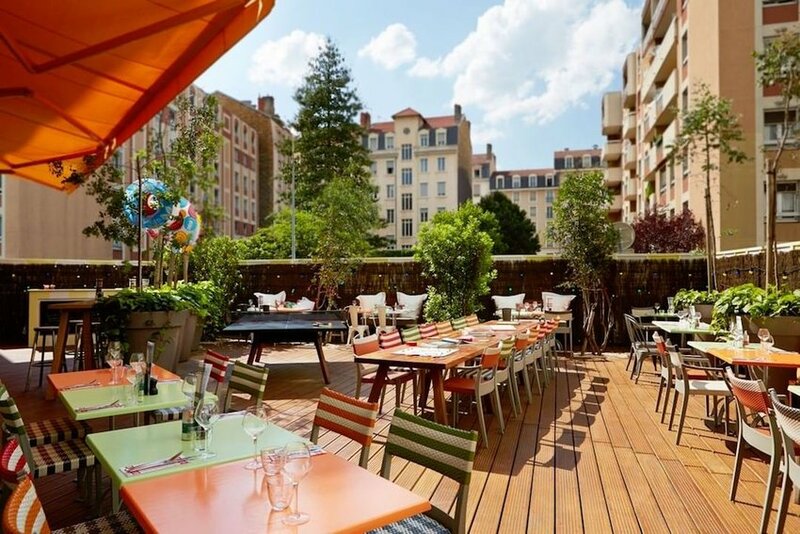 It's the perfect alternative to a ritzy Paris hotel with a high price tag. 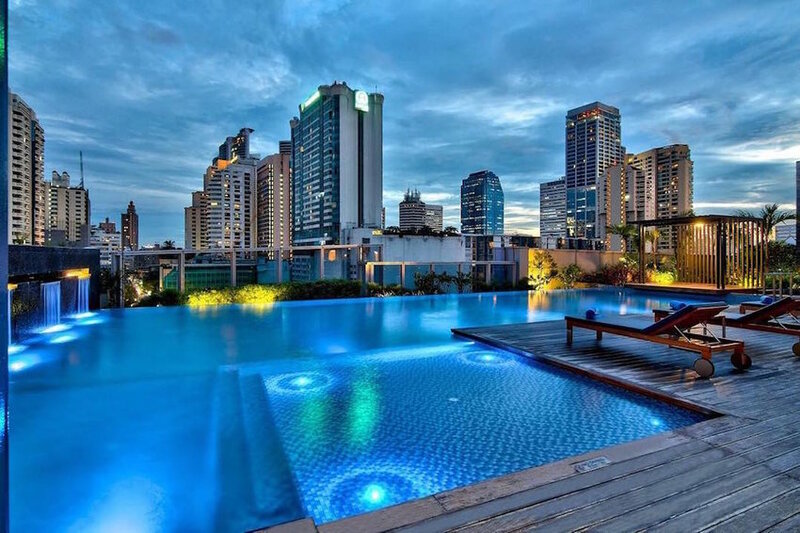 If you’re searching for a hotel on Sukhumvit Road, the Radisson Blu Plaza Bangkok is just steps from the Skytrain and subway. Head to the hotel’s 30th floor for spectacular views of the city, or take in the sight from your room’s floor-to-ceiling windows. Rooms have separate tubs, ideal for relaxing after a long day of exploring Bangkok. 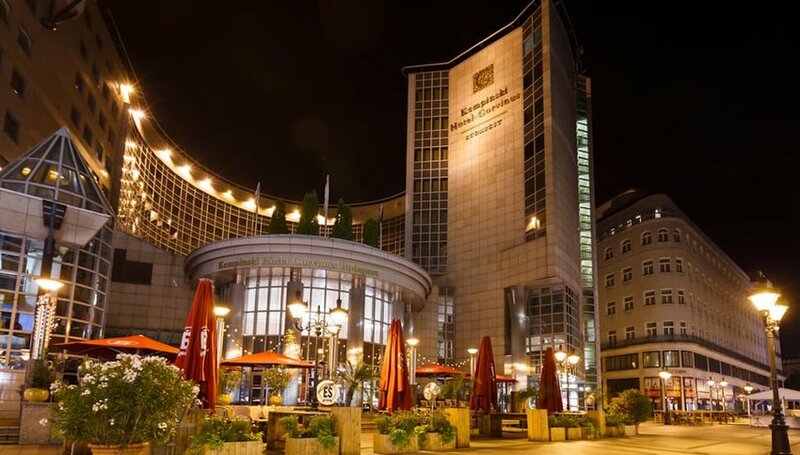 The Kempinski Hotel Corvinus is located in the heart of Budapest and features high-end amenities such as high tea in the lounge and Central Europe’s first Nobu restaurant. Inside the rooms, you’ll find everything from marble bathrooms to a pillow menu, making you feel like royalty without the price tag. 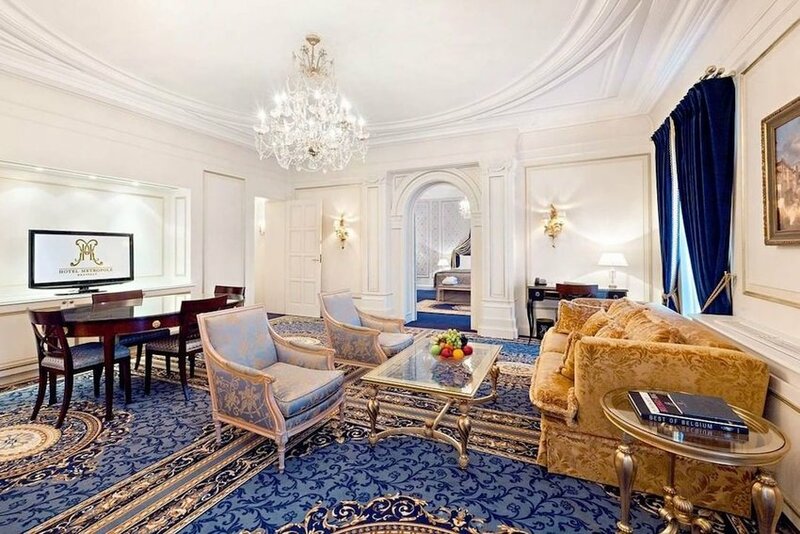 When you visit Istanbul, why not stay where the rich and famous have? 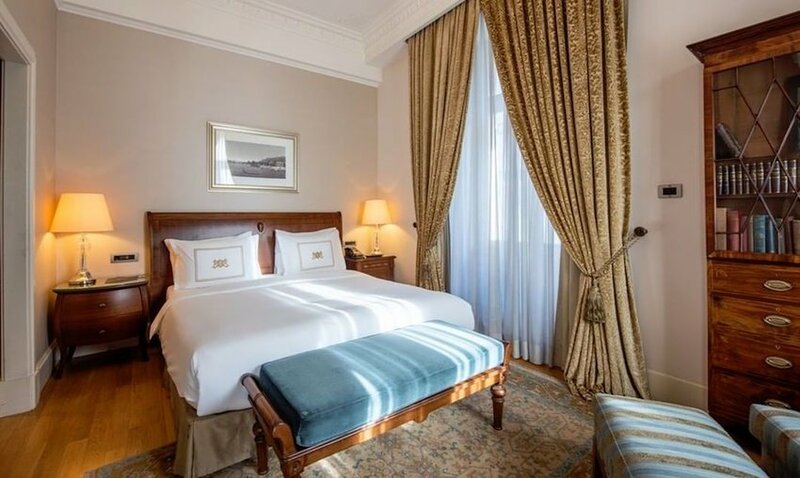 The Pera Palace Hotel is an ultra-luxurious property that has welcomed notable guests like Ernest Hemingway and Agatha Christie. There's even a room recently opened as a museum in honor of Mustafa Kemal Atatürk, Turkey’s first president, who was a guest at the hotel. Brussel’s Hotel Metropole opened its doors in 1894 and maintains its old-world opulence today, visible in both the common areas and guest room décor. The hotel has welcomed numerous notable guests over the years, including Presidents Eisenhower and Hoover, and it has the distinction of being the birthplace of the Black Russian cocktail.